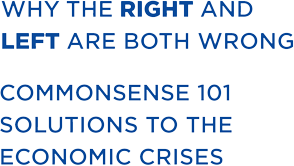 Pessimism is ubiquitous throughout the Western World as the pressing issues of massive debt, high unemployment, and anemic economic growth divide the populace into warring political camps. Right- and Left-wing ideologues talk past each other, with neither side admitting the other has any good ideas. 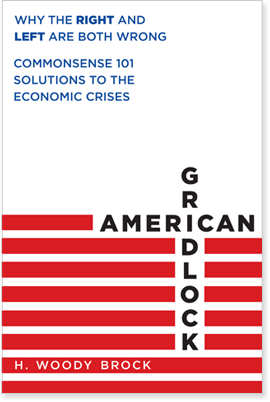 In American Gridlock, leading economist and political theorist H. Woody Brock bridges the Left/Right divide, illuminating a clear path out of our economic quagmire. © 2012 Strategic Economic Decisions, Inc. All Rights Reserved.